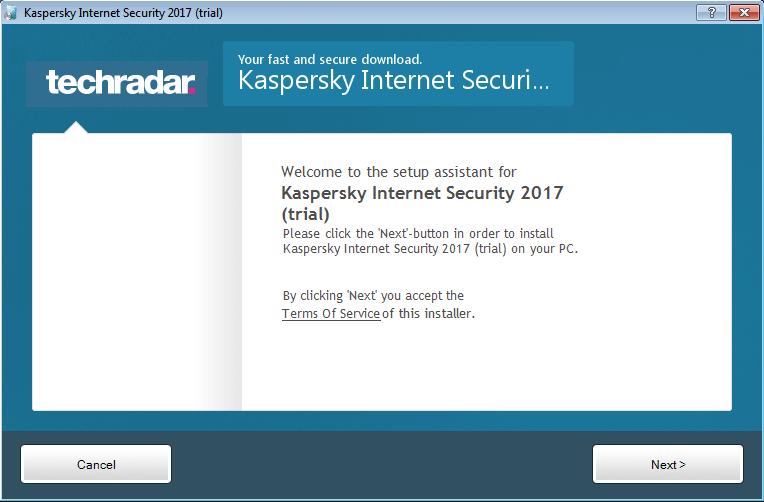 Recently I reviewed Bitdefender Internet Security 2015 which is available for download with a 6 months license key for free. And now, I have found Bitdefender Total Security 2015, which is superior to Bitdefender Internet Security and comes with three additional features. Also, a year license key for Bitdefender Total Security can be grabbed for free. Bitdefender Total Security has all the features included in Bitdefender Internet Security, along with three more features. All the three additional features are discussed in detail below. Anti-Theft: There may arise a situation when you may lose your device and will obviously want to find it. Most probably, you will also have some important data that you will not want anyone to get their hands on. To help you with that, Bitdefender Total Security comes with an Anti-Theft feature, that can lock, wipe and find your device. And all of this can be done by operating your Bitdefender account online. Bitdefender Sandbox: Bitdefender gives you a 2GB of free and secure online storage to keep your most important and crucial files with you all the time. You can access all your files from almost any device you have, be it your computer, iPhone, iPad, or your Android device. Confidential Vault: Bitdefender Total Security can lock all your confidential files and keep them secure in the Bitdefender vault. The vault is encrypted and your files remain secure at all times. Download Bitdefender Total Security 2015 from the official link. The page is in German, but you don’t have to understand anything. Just fill your email address and the CAPTCHA, and hit the big green button, and you are good to go. You will soon receive an email from Bitdefender with your 1-year license key. Install the application and enter the license key to register your copy of Bitdefender Total Security 2015 for a full year for free. If you are interested in some other paid antivirus that you can download for free, then you can find all the other antivirus giveaways here.